Send your taste buds into a tailspin with JINzakaya’s latest midday deal. 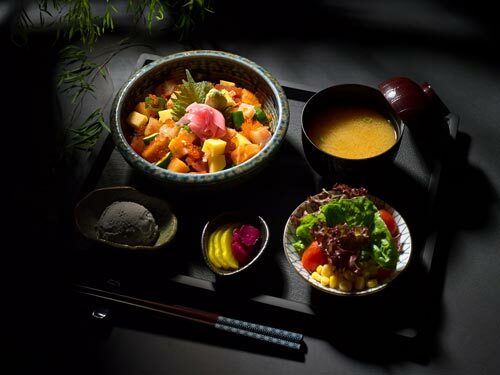 Featuring their 14 delectable lunch sets, which starts from a pocket-friendly S$15.00 – be spoilt for choice with their 1-for-1 set lunch, available from Monday to Friday, 12pm-2.15pm. In order to be eligible for this exclusive offer, diners just need to purchase minimum of (any) 2 appetizer items! It’s that simple! View the full menu on JINzakaya’s website.